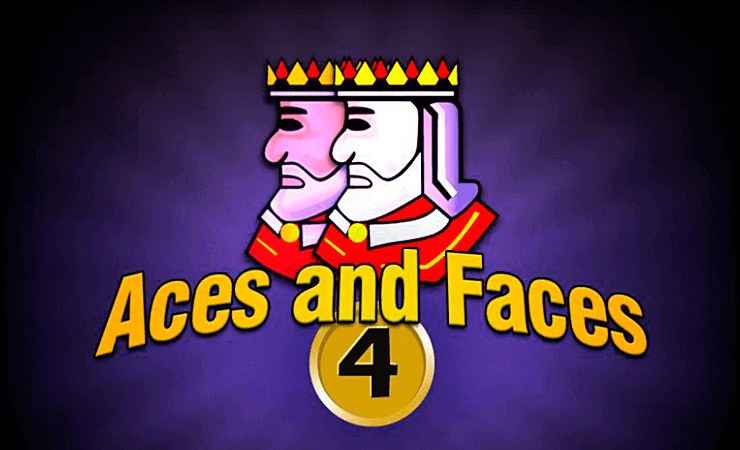 Aces and Faces by Playtech is a variation of Jacks or Better video poker games. As you know, this is probably the simplest form of poker, but the payouts are highly satisfying. This is also the case for Aces and Faces, and the good news is that you get four winning chances with one coin. 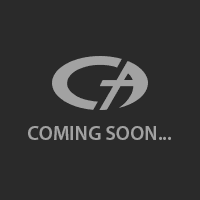 The interface of the game is very simple and there is no graphical quality to talk about, but this is normal for this genre. Sound effects consist of beeps and boops, but again, video poker games are like this and it is normal. To the top of the interface, you can see the paytable. The game pays according to classic poker hand valuations, but how much you paid depends on your betting levels. As you can see, the paytable is divided into five sections and the best hand you can get is a royal flush. It can pay either 500 or 4.000 coins, depending on the bet levels. You can bet between 0.10 and 100 coins in the game, and to get the maximum payouts, you must always play with 100 coins. At the bottom of the interface, you can see four rows. Each row represents a different poker hand. To start the game, press on “bet one” or “bet max” button. After that, click on the “deal” button. The game will deal five cards at the bottom row. You can hold the ones you like by clicking on that cards. Next, press “deal” button once more. The card you held will fill up the upper rows and the empty ones will get filled by new cards. If any of them form a winning poker hand, you get paid according to the hand valuation. This is what we meant by saying “you get four winning chances with one coin”. This setup also increases your winning chances, almost every round we played ended with a paying hand. You also get paid by each row you hit – this means the return to player value is very high. Aces and Faces may be a simple game, but is extremely easy to play and the payouts are highly satisfying. We can easily recommend it to anyone looking to play video poker games with good payouts. You get 2.000 coins in the demo mode and you can easily play for hours, for free. Play at Casino Avenue to find more free casino games!